Greenvac provides leading pneumatic technologies and smart design engineering that increases a facility’s efficiency and improves cleanliness and aesthetics. It brings a powerful continuum of solutions, technology, innovation and execution. Greenvac works with facility owners, Developers, Architects, Consultants, Governments or stake holders to create a Smart, Green, Healthy & Clean environment through efficient solutions it offers. 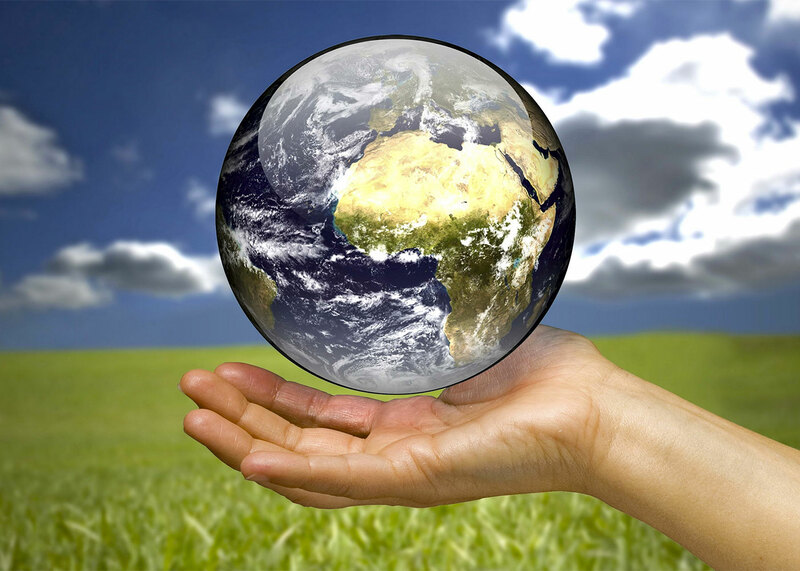 We envision an equitable and sustainable world where everyone has clean environment. Greenvac solution works with local partners around the world to strengthen communities by delivering energy and safe clean environment. Greenvac solution accomplices with rustic networks and NGOs in creating nations to enhance access to moderate and sustainable source, and eco-friendly environment. Joined with network sorting out, these advances empower people and families to significantly enhance their personal satisfaction by decreasing malady, enhancing formative results, and saving time Established in our basic beliefs of social equity, manageability and nearby authority, we are building a pathway to flourishing by proper waste management system. © 2019 Greenvac Solutions. All Rights Reserved.